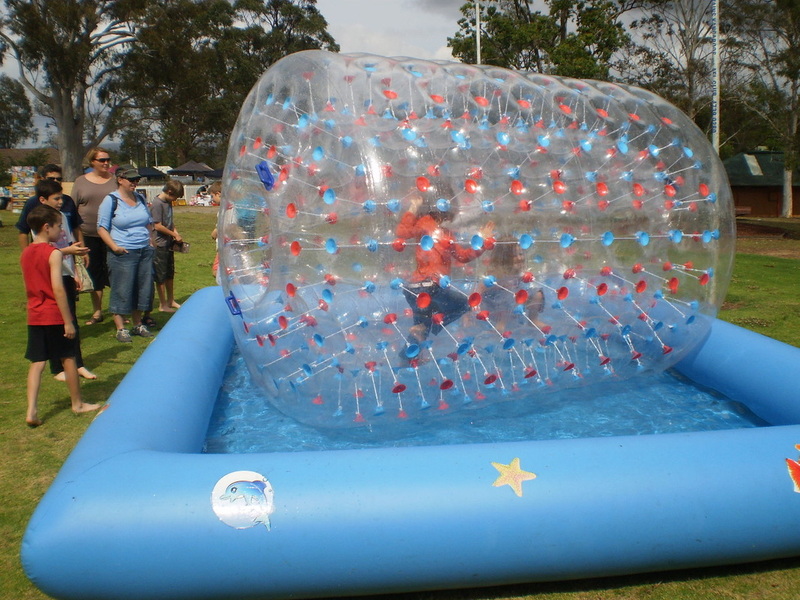 WATER BALLS ARE A HIT WITH KIDS AND WE HAVE 3 SIZE POOLS TO FIT . 4M X 5M 7M X 7M 6M X 10M. THE BEST AMUSEMENT RIDE FOR A SUNNY DAY! SMALL POOL - 1 ROLLER - $120 AN HOUR.